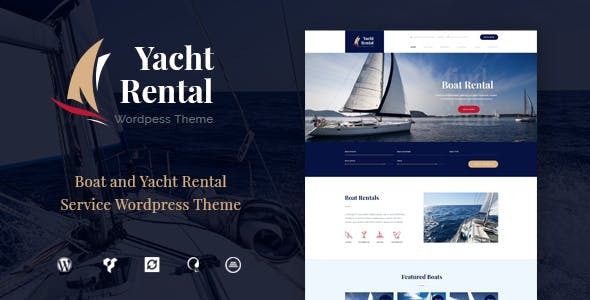 Yacht and Boat Rental – modern & alluring premium WordPress Theme. It is crafted for an online presentation of yachts business and boats rental services. You can use it for renting a single yacht & boat or modify it as a corporate company page for any sales / rental agency.